An accident between a car and a motorcycle killed at least four people on spot on Wednesday night. As per the details, the incident happened in Bohara area near Thatta. The eye-witnesses of the incident said that the accident occurred due to over-speeding. Police and rescue teams reached the spot after being informed and shifted the bodies to Sheikh Zayed Taluka Headquarters Hospital. Police have registered a case and started investigation of the accident. 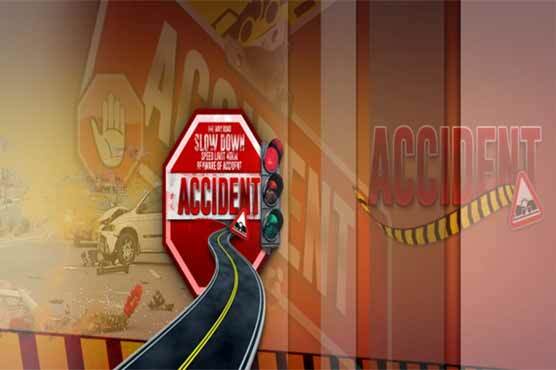 There are various causes of road accidents in Pakistan like poor road conditions, unskilled drivers, use of cell phone during driving, use of drugs by drivers and over loading.